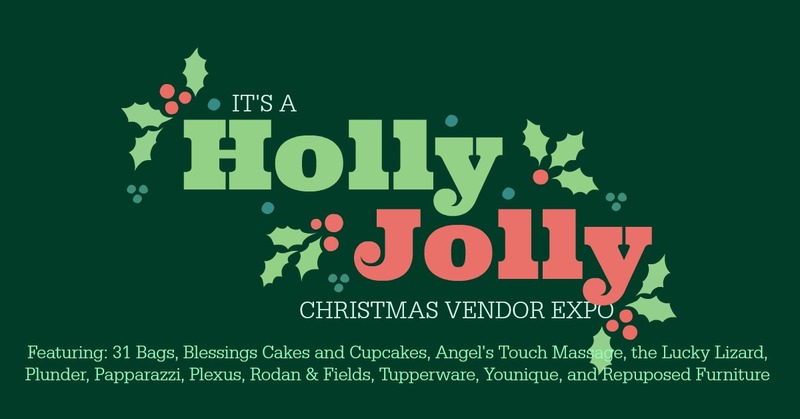 The Holly Jolly Christmas Vendor Expo will take place this Saturday, Nov. 10, from 11 a.m.-2 p.m. at the North Alabama Agriplex. The event is an open house, and there will be appetizers, desserts and giveaways. The North Alabama Agriplex is located at 1714 Tally Ho St. SW, Cullman.